The videotutorial selection is driven by this group, as a collective. Click here to proceed to 3Dflow academy. 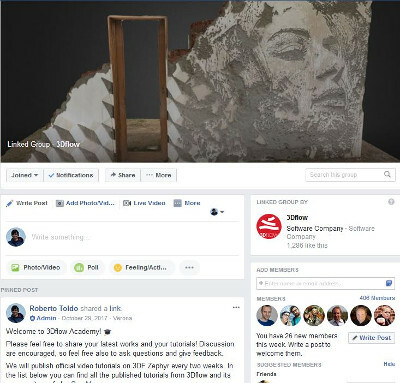 A great way to connect with us if you don’t have facebook or if you prefer a more real-time feedback. Click here to proceed to the discord server. 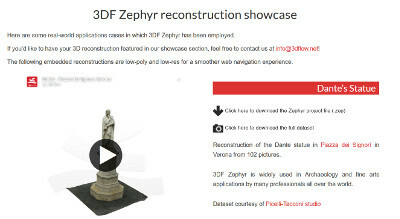 A small showcase of 3D reconstructions made with 3DF Zephyr: selection curated by 3Dflow. 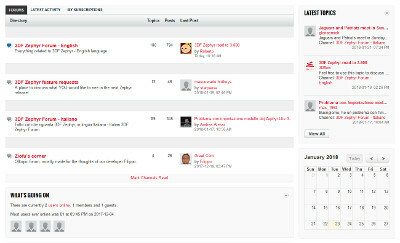 Click here to proceed to the showcase. Showcase of 3D reconstructions made with 3DF Zephyr, found on the net. Click here to proceed to the community showcase. 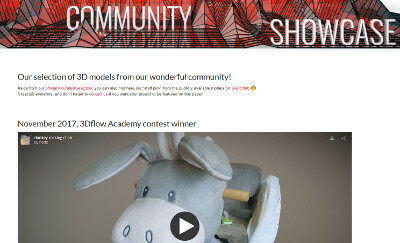 To never miss an event, a contest or simply to stay up do date with 3Dflow’s news, register to our newsletter! Click here to proceed to the newsletter signup page.